I go on and on about how my musical purchases tend to fall neatly into two camps: Heavy metal and jazz songbirds (or maybe three if you include “Pop Music Recommended By Mr. Hill). But the truth is much more complicated. Okay, it’s not. 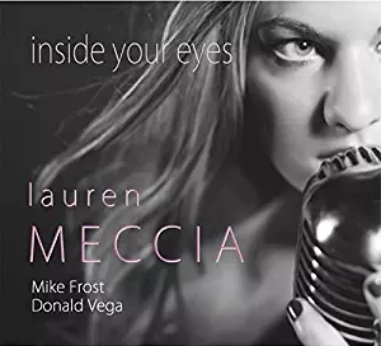 I will also buy CDs of local artists when I find them in silent auctions, and sometimes I do not include them in my balance tallies simply because I use my Amazon order history to build those lists. Which is why I don’t mention the Liz Moriondo self-titled CD I bought at a trivia night silent auction last winter, although I did mention her parody “All About That Bass” (which is not on the album) here. Well, friends, I confess: I did it again. On Friday night, I went to the Republic Pregnancy Resource Center for its annual Bluegrass and BBQ fund raiser which features bluegrass music from local bands and a silent auction. I behaved myself this year and did not bid the face price on every gift card and buy a bunch of Branson shows and attraction gift cards since the summer is winding down, and we won’t be traveling an hour to the south much this year. But I did bid on two CD auctions. The first was for a single CD from Lily Belle called The Sunshine Projects. It’s a little poppier than what I listen to, but darn, if it doesn’t kind of make me want to smile. Which is about as close to smiling as I get. I just assume that she’s local, so I’d like to think I recognize the park as Sequiota Park, but I’m likely mistaken. My Springfield park knowledge is pretty limited, although I did visit Nathaniel Greene park yesterday. 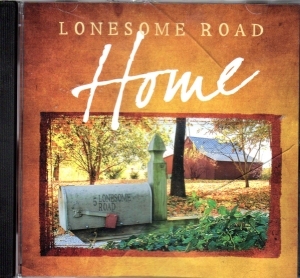 I’ve listened to the That Dalton Gang CD, but not yet the Lonesome Road album. Bluegrass. You know. I actually have a number of bluegrass CDs bought in this manner, but I don’t tend to listen to them a lot. It’s not my bag, but supporting the Republic Pregnancy Resource Center is. So, yeah, I paid more than the asking price for these CDs. Now, before you get to worrying about me, I also did get a No Grave But The Sea by Alestorm and From Birth to Burial by 10 Years on the heavy metal side (and I’m looking closely at Prequelle by Ghost to pick up when I next buy Christmas gifts on Amazon according to the One For You/One For Me protocol). I’ve also picked up another disc from Natsumi Kiyoura, Hodo Auko. So on the whole, I’m still in balance, but the silent auctions throw me out of whack a bit. Not that you’re keeping track, but my musical purchases have, in fact, remained in balance the last few months. As I’ve pointed out (originally here), my music purchases tend to be two types of music: Jazz songbirds and heavy metal. Over the last year and a half, this balance has been remarkably consistent. Sometimes, the balance shifts if I hear more metal or more new jazz, but it always seems to return to equilibrium. At the end of March, I last provided an update on my music purchases. Well, I’ve bought essentially ten albums since then (with some asterisks). Natsumi Kiyoura Hologram ; technically, she might be pop. Pier Angeli	Italia Con Pier Angeli ; as you probably know, I bought this on vinyl. Leap Frog Studios’ Leo Moracchioli Metal Covers ; I bought about fifty of his tracks, which is, what, four or five albums’ worth (he does offer CD compilations, but I made my own). Forget the buying, you might say. How’s the balance in listening? Well, to be honest, the metal songs by Leo get the heaviest rotation. They’re among the oldest selections on the list, and I burned them to CDs and listen to them in the car, so they get a lot of play then. I only just got the Jessy J album this weekend, and the Natsumi Kiyoura CD has yet to arrive. So it’s mostly Leo. How’s Your Balance, Brian J.? You might also wonder if the trend continues. 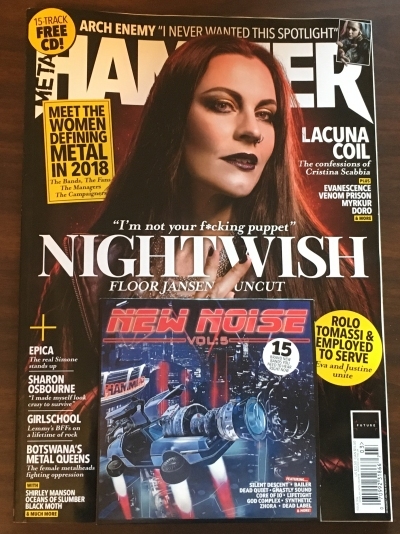 New Noise #5 (I got this CD when I bought a copy of the new Metal Hammer magazine. So I bought like ten CDs (well, nine the Hard Loss EP was a digital download) this quarter. You can tell when I’ve been working a full time contract for a couple of months as my CD expenditures go up. As do our trips to restaurants. Which, if I trim the latter expense, I can get more music. Depending upon the contents of the sampler CD and the new albums from Shaman’s Harvest and Pop Evil, I might need all the help I can get. Well, perhaps it’s not the music library and more the recent purchases. As I’ve mentioned, my music purchases tend to fall into two camps: Heavy metal and female jazz vocalists. She, like Sacha Boutros, is based in San Diego, which means clearly San Diego is a hotbed of jazz divas. 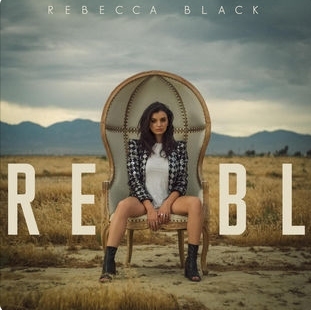 I have joined the 21st century and have installed Spotify to get introduced to a few more musicians akin to those I already like, so I’ve used it to discover the aforementioned Anna Danes and this artist. Hey, this salesman won’t take no for an answer. I also bought the new Imagine Dragons CD, Evolve, but it really doesn’t fit into the two categories listed above. So clearly I am due to go on a tear and buy a number of new metal CDs. Perhaps the new Rudyard disc. Well, all right, maybe not, but the old timey blogs pointed the way. 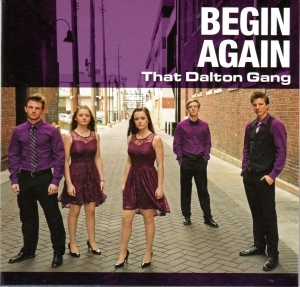 I liked the sound–man, do I miss the eighties–so I bought the debut CD. 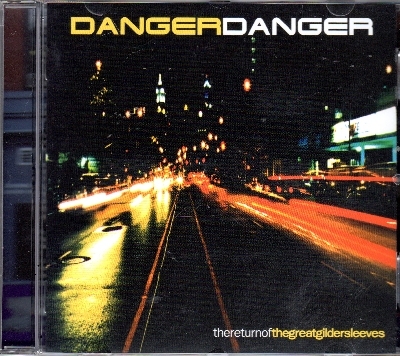 When I was thinking about picking up something else, I looked for another Danger Danger album, and their 2000 release was called The Return of the Great Gildersleeves. If you’re a Lileks reader, you know who the Great Gildersleeves was. He posts about the old radio show all the time. Including today. I don’t regret it; it’s a pretty good album. So thanks to all those guys who I’ve been reading for years (one of whom actually visited our home in Casinoport, if you can believe it, making me like a real blogger back in the day) for the pointer. “How’s the hard rock/songbird balance going these days, Brian J.?” you might ask. Well, it’s not fifty/fifty these days. I just haven’t heard anything compelling on WSIE and have been looking for stuff to put on my iPod at the gym. But I’ve got The Return of the Great Gildersleeves. If the blogosphere as any recommendations for songbirds, I’m all ears. When I was younger and people asked me what music I liked, I proclaimed eclectic tastes. I listened to oldies. I listened to Album Oriented Rock (kids these days call it “classic rock”). I listened to country. I listened to pop. I even listened to jazz when I could find it. It’s all hard rock or jazz songbirds except for the Leonard Cohen and Lorde. It’s either something to get me pumped up for the gym or something to mellow. Although being it is the Christmas season, the one-for-you-one-for-me Amazon ordering protocol is in effect, so the ratios may change as I buy new music on whim. But given that I learn of new artists from the hard rock station on the radio, my Legion of Metal Friends Facebook group, or the radio stations I stream (KCSM and WSIE), perhaps they will not change much at all.